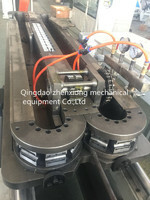 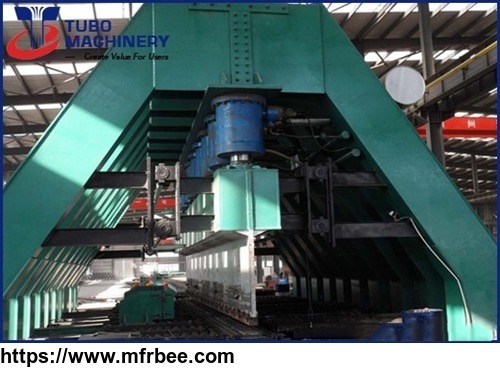 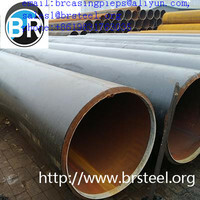 This is large diameter longitudinal submerged arc welded (LSAW) pipe production line. 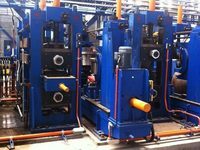 The mill adopts progressive bending process, featuring evenly distributed forming stress, high uniformity of dimension, infinite sizes variation & wide product range, and high flexibility, etc. 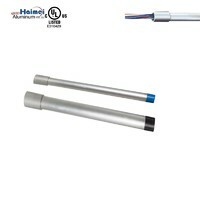 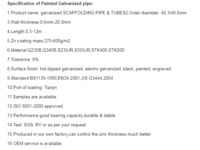 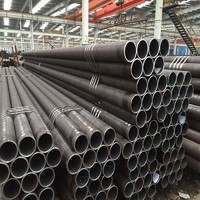 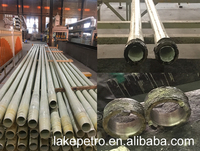 Dongying Lake Petroleum Technology Co.
Tianjin Huilitong Steel Tube Co., Ltd.